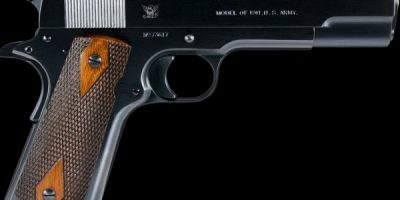 The Winchester 1 of 1000 is one of the most sought after Winchester Models ever made. Originally advertised as a rifle capable of shooting with “unerring accuracy”, the 1 of 1000 models have a certain “aura” surrounding them. 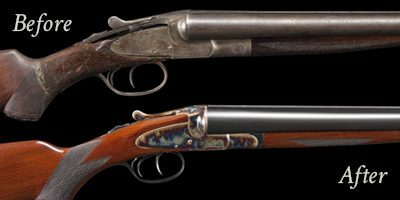 Originally offered in 1875 for the Model 1873 and then the Model 1876, it did not take Winchester long to realize that having a “best” grade rifle was counter productive to sales. 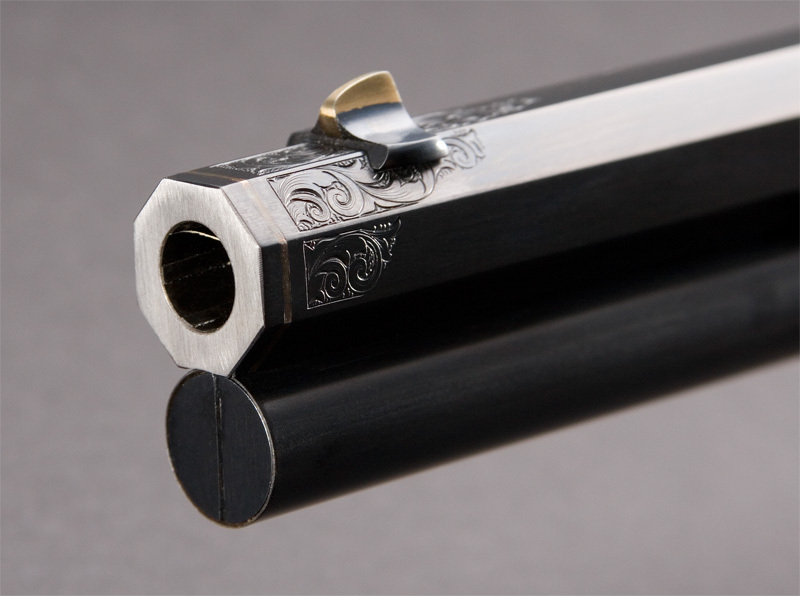 By 1877, Winchester had dropped the 1 of 1000 from there catalog. This Model 1873 is an original 1st Model rifle fitted with a set trigger from the factory but was not built as an “original” 1 of 1000 Model. When we purchased the rifle it was in what you might call “rough shape”. The restoration of this rifle and subsequent upgrade work has transformed this rifle into one of the most desirable Winchester Models ever built. Work to this rifle included a new barrel, new magazine tube, complete metal polish, complete mechanical re-build, new stocks, factory pattern checkering and metal finishing using the original process used by Winchester when the rifle was built. 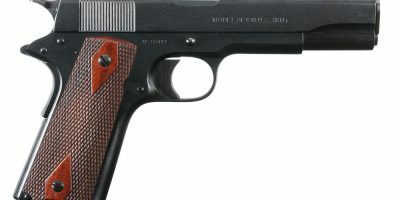 The set trigger, select fancy stocks, longer than standard barrel, checkering and Case Color Hardening are all options that were available on original 1 of 1000’s.